To discuss your requirements, get in touch with tree surgery Edinburgh professionals, GM Land Solutions. Tree surgery and removal services in Edinburgh, let us call you back. Enjoying your outdoor living space is one of the many pleasures of owning a property, therefore improving the view of your garden is sometimes essential if it is overcrowded with trees or trees have grown too large for their location and are becoming a danger to buildings or other surroundings. It may be that there are several trees that are getting too large and could be reduced or thinned out rather than having to be removed. We deliver expert advice and implementation of tree surgery in Edinburgh. 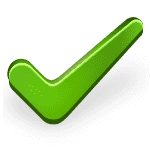 Our fully qualified and accredited team guarantee a swift, effective and tidy solution. Our most popular service is tree removal, also known as felling. There are many reasons why trees need to be removed such as when they die or become diseased. One of the more common reasons for felling a tree is to allow more sunlight into a garden or where the trees are too close to a property or boundary and are a safety risk. Another reason to have a tree removed from your garden may be to make room for an extension or if you are re-landscaping your garden. Whilst a lot of what we do is removal, we also can supply and plant trees of various sizes to replace trees that have had to be removed or as part of a landscaping project. If you would like to have a tree removed, or reduced in your garden, GM Land Solutions can help. Fallen trees and other debris from storms can disrupt daily life and even cause serious accidents. It is therefore important to have storm damage cleared up as quickly as possible. 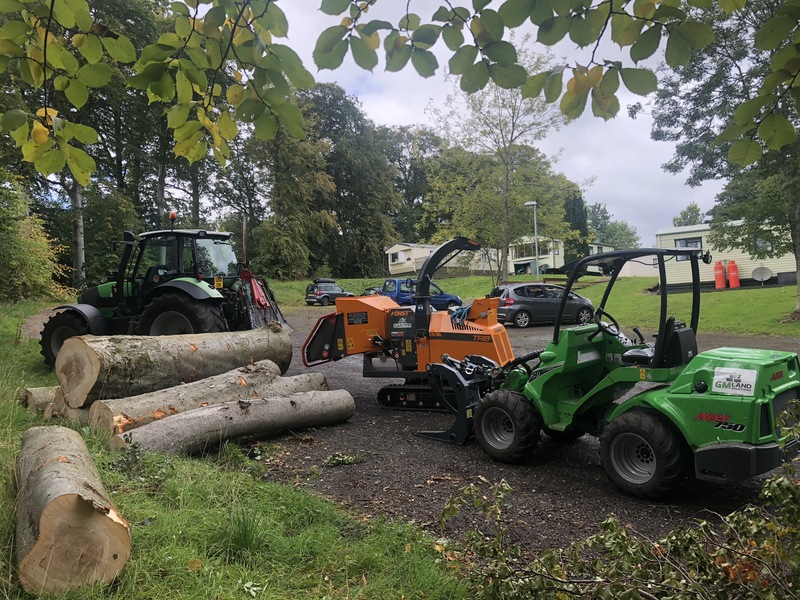 Our team here at GM Land Solutions are highly skilled arborists who can remove any fallen trees from your property or local area quickly and safely. Arboriculture is the cultivation, management and study of trees, shrubs, vines and other long life plants. A tree surgeon is sometimes known as an arborist for this reason. GM Land Solutions is a Edinburgh landscaping and groundwork company with extensive knowledge and experience in arboriculture. If you require assistance with trees in your garden and reside in Edinburgh, the Borders and surrounding areas don’t hesitate to get in touch. If you have storm damaged trees that have been removed, or you would simply like to replant or turf in the area, why not get those tree stumps removed from your property. 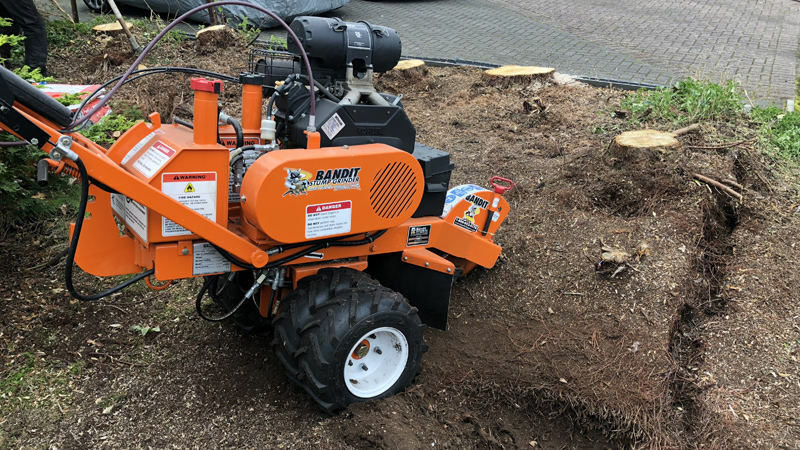 Our stump grinding service will efficiently get rid of the tree stumps. This will mean you can now landscape your garden without any limitations.